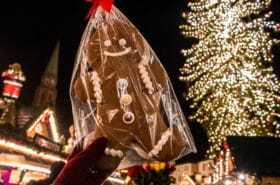 Did you just book yourself a cheap flight to Frankfurt-Hahn airport? 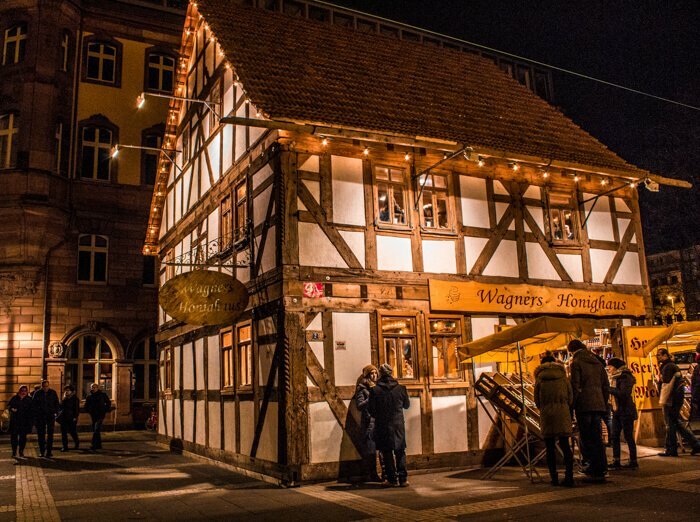 If so, it´s quite possible that now you´re wondering how to get from Frankfurt Hahn to Frankfurt city. If you don´t already know, let me just tell you that Frankfurt is 125km away from Frankfurt Hahn. You didn´t know this when you booked the ticket? 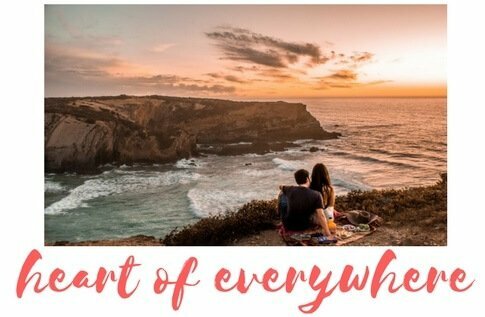 Me neither, but that´s why I decided to write this useful guide on how to get from Frankfurt Hahn to Frankfurt city by bus. Last year, at the end of November, I started searching on Skyscanner for cheap flights. I just chose the dates and let Skyscanner surprise me with its suggestions. 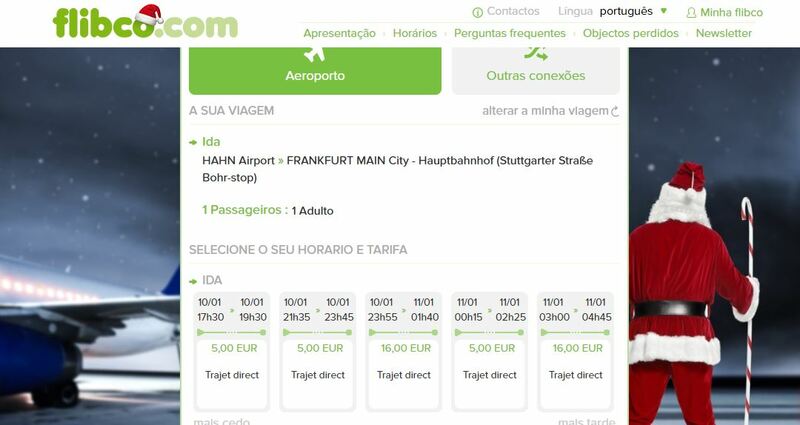 The flights to Frankfurt from Lisbon ranked first on the list of international flights, because they were the cheapest. Although traveling with Ryanair isn´t our favourite thing on earth as we all know that their workers have very poor working conditions, we would be lying if we told you that we have never flown with this airline before. The truth is that when we look for cheap flights, often it´s Ryanair that comes first and we don´t think much about it. Between catching a cheap flight from Ryanair or staying at home, we have always opted for the first one … yet with some weight on our consciences. After catching a flight to Frankfurt-Hahn airport with Ryanair, we thought it would be relevant to create this post, hoping that it would be useful to those considering taking the next economic flight to this airport. I must admit that when I booked the flights I was a bit lazy, I didn´t even bother to find out how many kilometres the airport was from Frankfurt or the best way to get to the city center. Generally, arranging a transfer from the airport to the city center is not a difficult task. When I booked the accommodation, I saw that the airport was about 9 miles from the hotel. So, nothing to worry about, I thought. What I didn´t realize was that Frankfurt has two airports. The main airport, which is only 14 km from the city. And the other airport, called Frankfurt-Hahn. But please, don´t let the name of the airport mislead you, this airport is about 125 km away from the city of Frankfurt. The Frankfurt-Hahn airport, until a few years ago, was completely unknown. 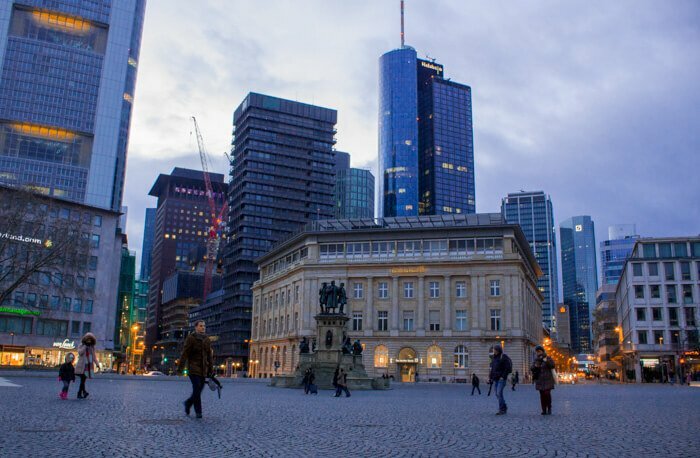 Then, low-cost airlines like Ryanair and Wizz Air started flying there and started calling it Frankfurt-Hahn to give the impression that the airport actually belongs to Frankfurt. If you buy the tickets online, through flibco’s website it will be cheaper. As I told you earlier, I wasn´t worried about the method of getting from the airport to the center of Frankfurt. So, when the plane landed in Frankfurt-Hahn, I decided to ask where I could buy tickets to Frankfurt center . The airport is quite small and the bus station is just outside the airport terminal. On this trip Valter couldn´t join me because he was working. I took my sister and my mother with me. Each ticket from Frankfurt-Hahn airport to the center of Frankfurt, bought directly at the ticket office, was € 19. Our 3 tickets gave a total of € 57. To catch the return flight, we decided to buy the bus tickets online. The price of each individual ticket dropped to € 16. And as we bought 3 tickets, the 3rd was half the price. So we only paid 40 € for the 3 tickets. If you buy tickets in advance, you might even get lucky and buy a ticket for as little as 5€. Check flibco´s website for the best prices. Other advantages of buying the ticket online is to save your sit on the bus. This is an important thing to take in consideration, especially, when traveling from Frankfurt to Frankfurt-Hahn airport. When we took the bus from Frankfurt to Frankfurt-Hahn we breathed a sight of relief for having the brilliant idea of buying the tickets online the day before. The bus was already full and the driver was only letting in the people who had previously bought the ticket online. This airport is roughly the same distance from Frankfurt than from the capital of one of its neighbouring countries, Luxembourg. If you want to take advantage of Ryanair’s cheap flights to visit Luxembourg, landing at Frankfurt-Hahn airport might be a good option. There are buses that go directly from Frankfurt-Hahn airport to Luxembourg. It´s also possible to go from Frankfurt-Hahn to some French cities with the bus that departs from the airport. Check flibco´s website for more information about the routes that can be done from Frankfurt-Hahn airport. 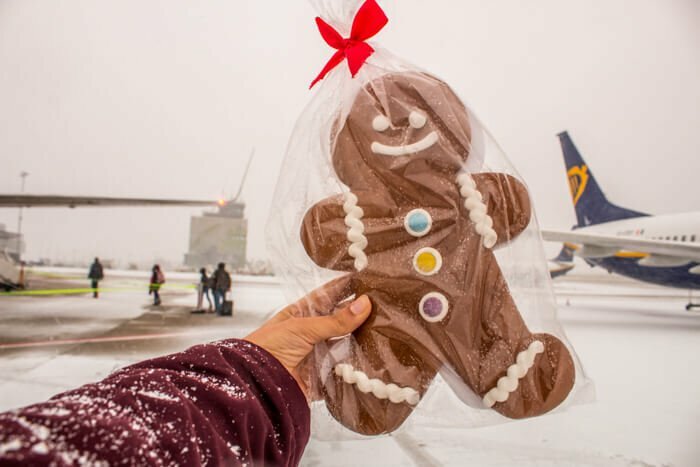 Because of the distance between Frankfurt-Hahn airport and Frankfurt and possible flight delays, I advise you not to make very ambitious travel plans for the days of arrival and departure. The day we flew to Frankfurt we were supposed to land in Frankfurt-Hahn at 4:30 p.m. Not only we did not land at the scheduled time because our flight was delayed, we still had another 2 hour trip to Frankfurt. As you can already imagine, we arrived at Frankfurt by night. 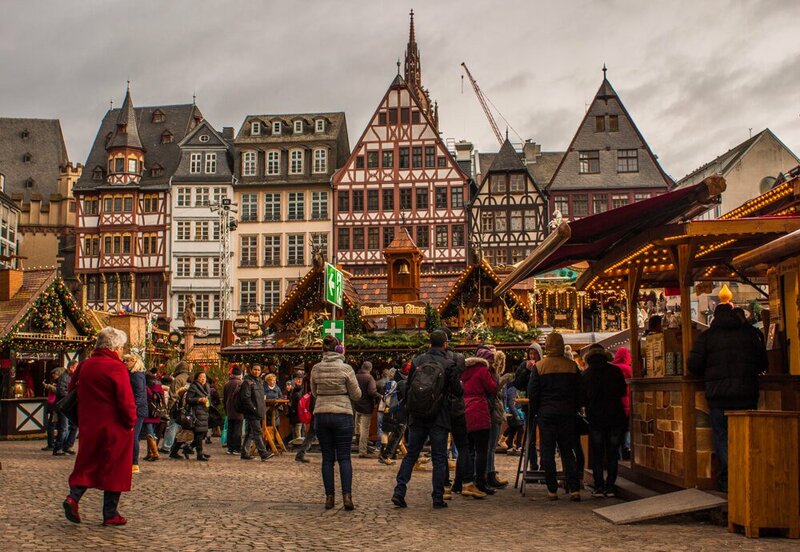 If you are planning a low cost getaway to Frankfurt or a visit to Frankfurt Christmas Market, you´re probably looking for a nice hotel with a great location and at the same doesn´t leave your bank account on bankruptcy. It took me some time to find a hotel that matches these two requirements. But, finally, I found B&B Hotel Frankfurt-Hbf! B&B Hotel Frankfurt-Hbf is not a luxury hotel, but rather a simple hotel, very comfortable and clean. I highly recommend it! The rooms have free wi-fi, bathroom and air conditioning. They also have a multi-channel TV, although all the channels are German and the movies are all dubbed. Near the reception there is a machine with hot chocolate and other warm drinks. While staying at B&B Hotel Frankfurt-Hbf we walked everywhere by foot. 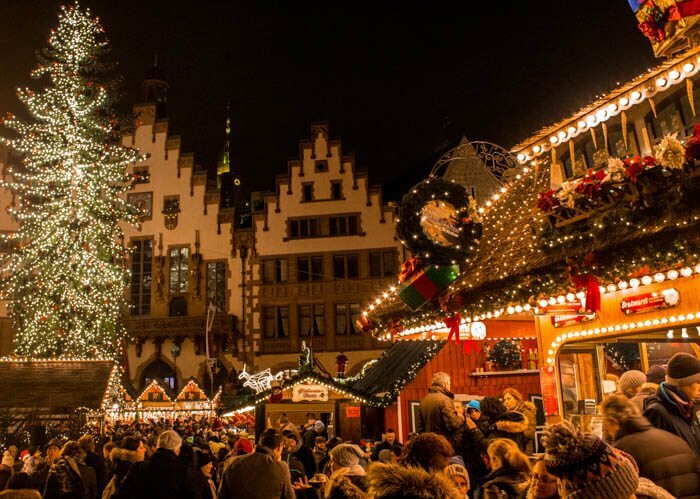 The hotel is a 10-15 minute walk from the bus station and a 20-25 minute walk from Römerberg, Frankfurt’s historic quarter, where the magical Christmas Market of Frankfurt happens. A double room costed 122€ for 2 nights, that is € 61 per night. Compared to the other hotels located just two steps away from the historical city center of Frankfurt, B & B Hotel Frankfurt-Hbf presents itself as a great option with friendly prices. The distance on foot is nothing extraordinary. It´s a pleasant walk for those who want to get to know the city.